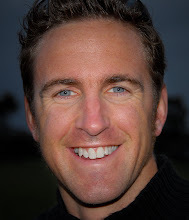 The Brownlee Tri And Swim Smooth's Bespoke Swim Training Plan ~ Feel For The Water! Advice & Tips to Improve Your Swimming. Swim Smooth are very proud to announce they are partnering with the fantastic Brownlee Tri at Harewood House, Leeds, UK on September 26th. We'll be at the race offering help and support to swimmers and running training days for you on August 22nd/23rd (more information to follow). This plan is aimed at those racing in open water for the first time who might be quite new to swimming freestyle. Packed with Swim Smooth's stroke technique and open water swimming expertise, this plan will get you perfectly prepared and confident for race day! What's more, as we get nearer the race we'll be filming at the venue especially for you and adding it into the training plan. This will give you unique insight from out on the course into how to swim it well. 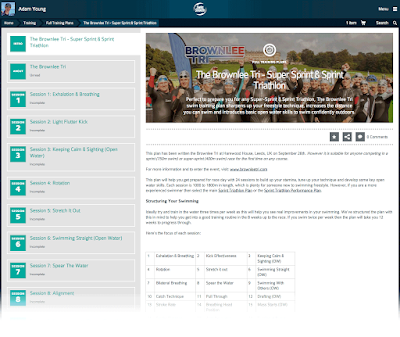 Sign-up for the race today at www.brownleetri.com, use the SS Coaching System to prepare your swim and we'll see you at the venue for a fantastic race on September 26th!